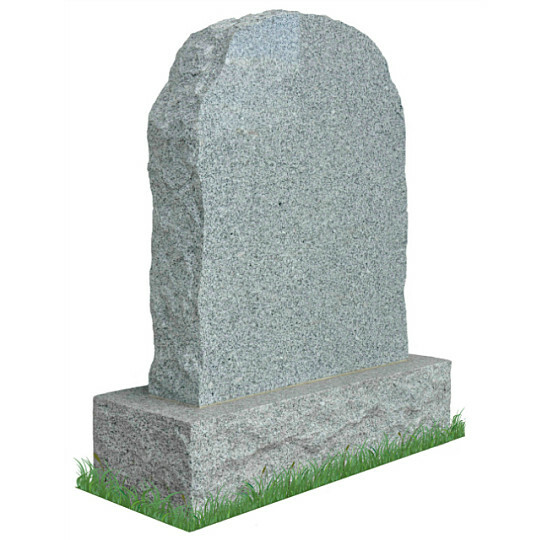 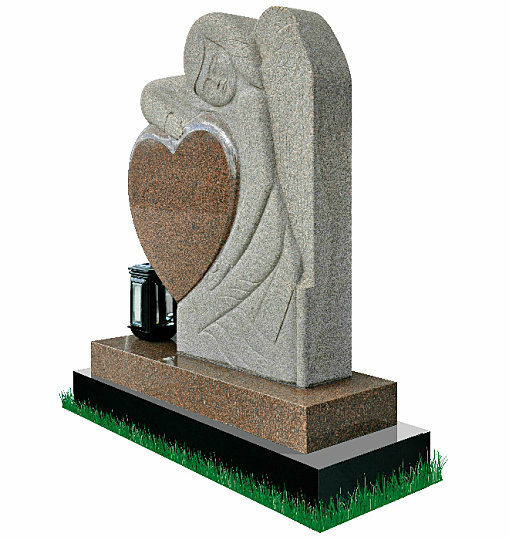 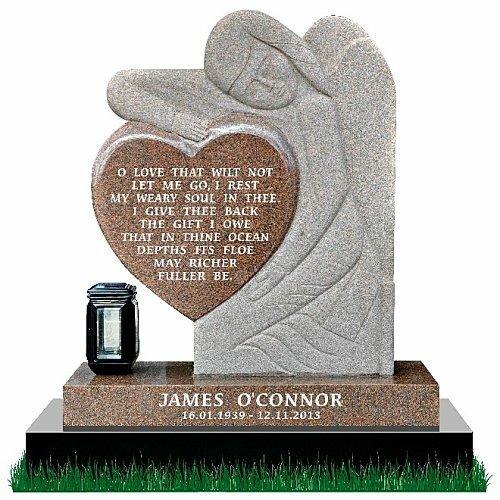 Our rustic headstones have a uniquely rough stone or natural granite finish. 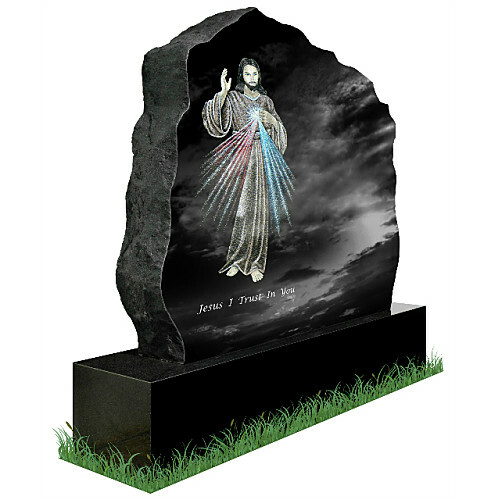 This rough appearance gives our rustic headstones a very natural stone look as opposed to a polished finish. 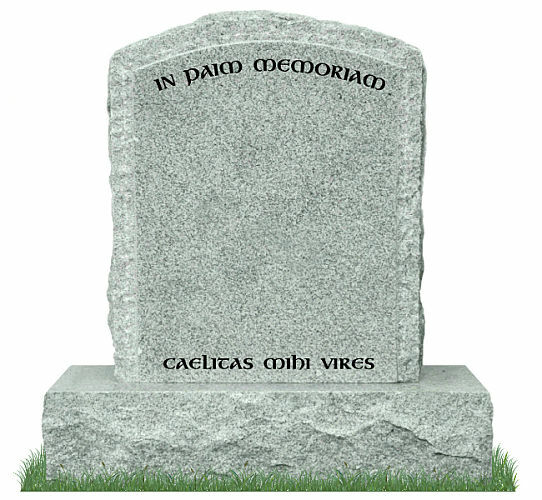 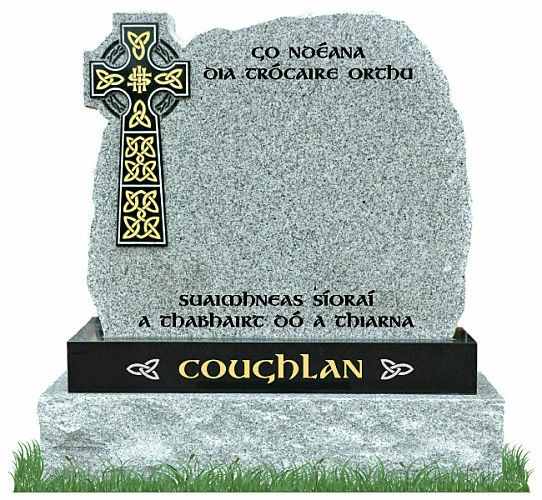 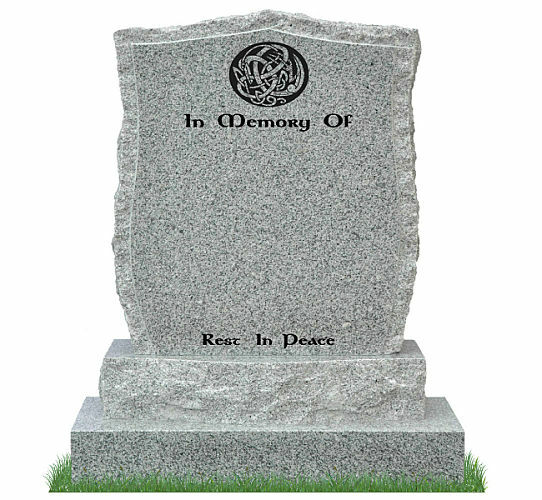 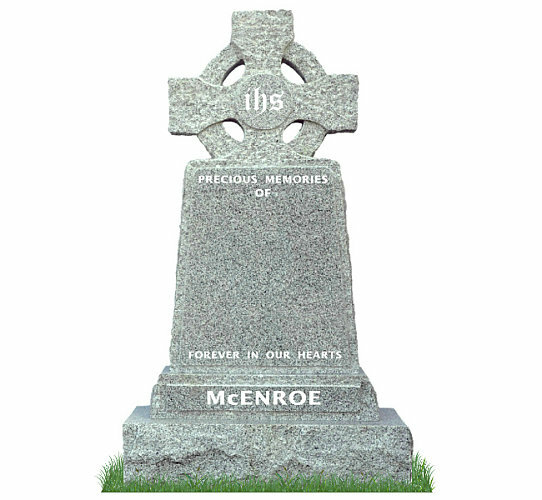 Celtic Headstone Designs and crosses enhance this type of natural gravestone very well. 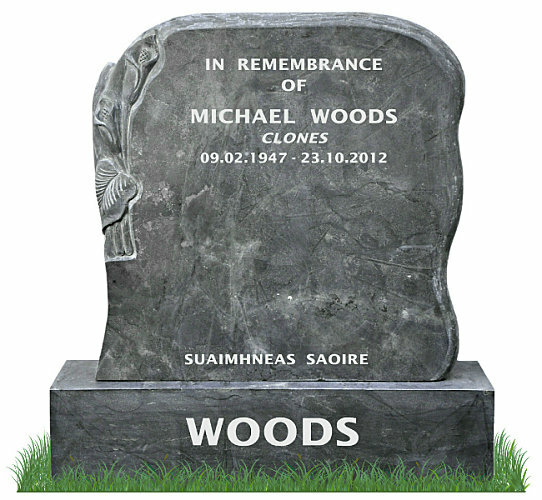 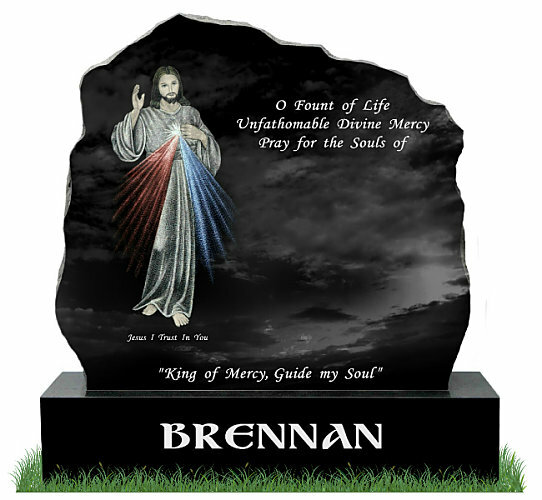 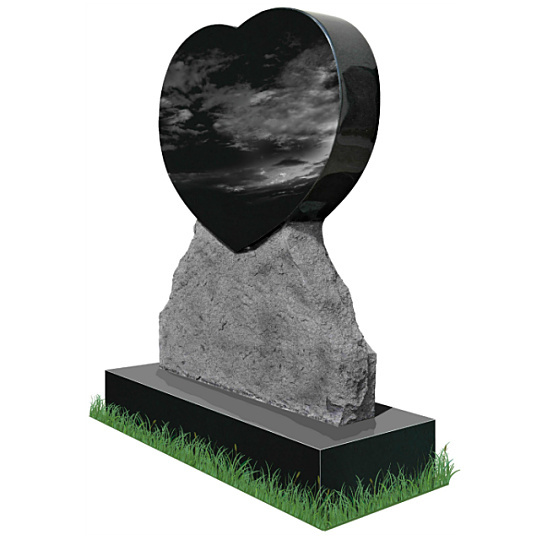 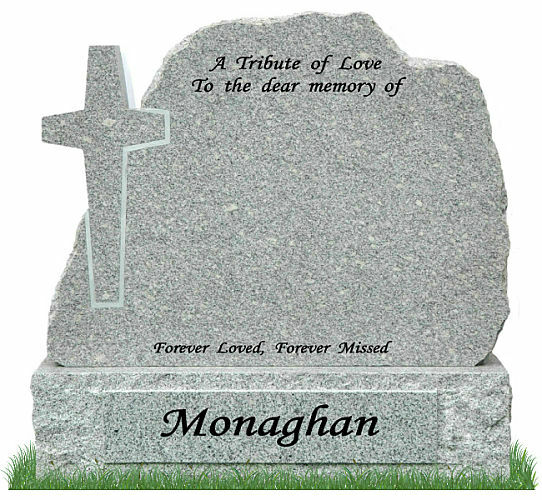 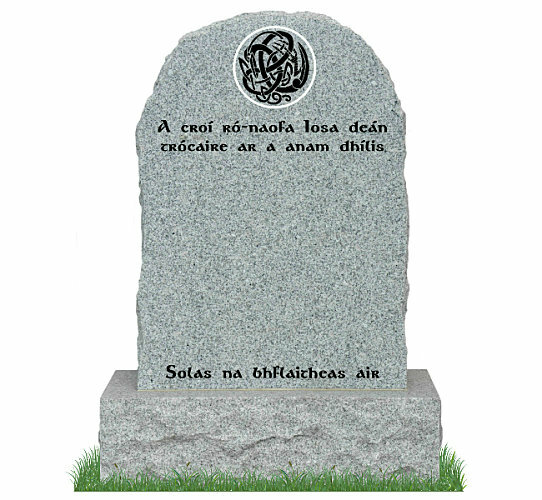 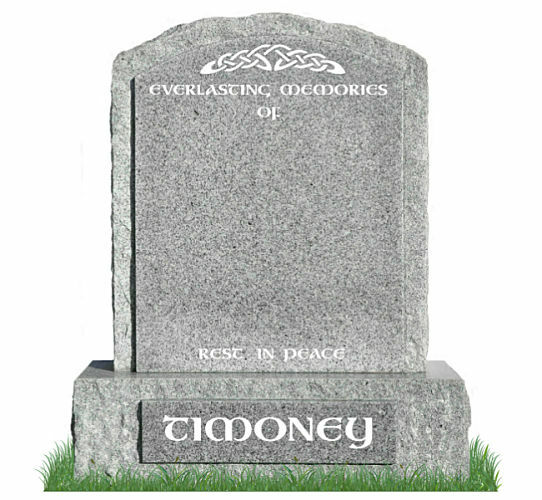 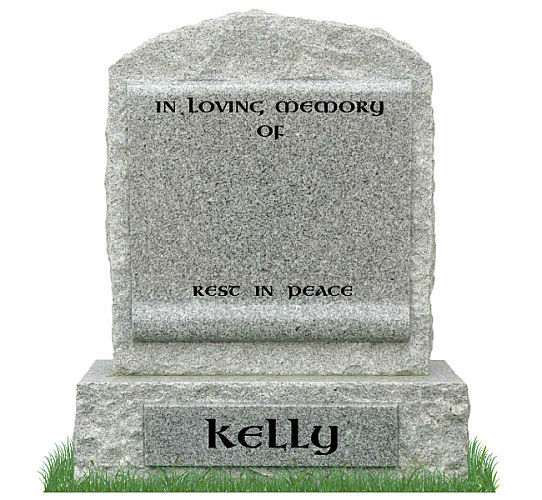 Our rustic headstones for graves make a traditional Irish memorial with their distinctive natural granite rock. 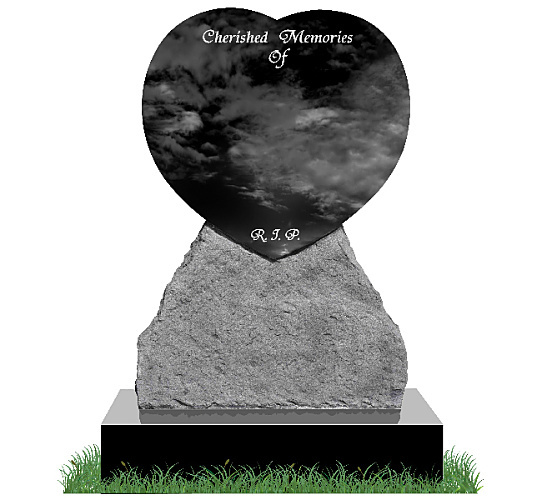 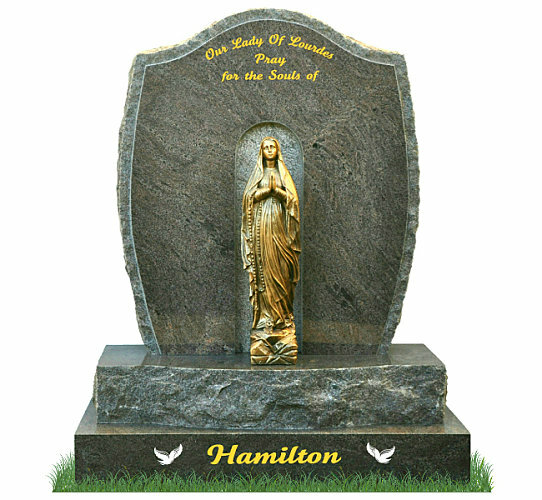 To receive a price for any of our rustic headstones complete our headstone prices contact form or call a member of our staff for more information.